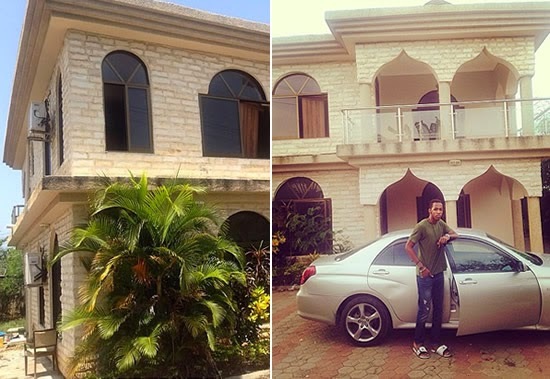 The year has started off well for Big Brother Hotshots winner, Idris Sultan, as he now has a home of his own. 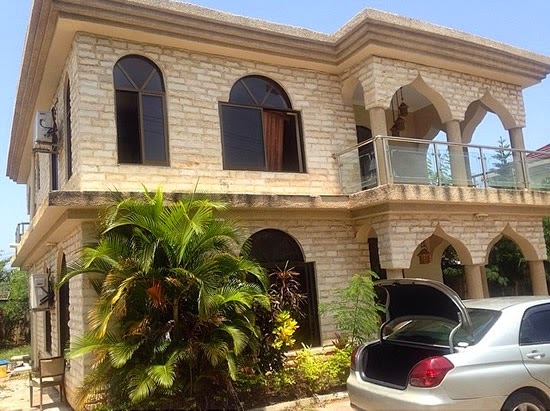 The Tanzanian photographer took to social media to share the good news along with pictures of the house, which he acquired courtesy of one Ghalib Said Mohammed. "I have seen thousands of people through my life time, got helped and expected to do a lot in return, broken and crushed with no one to pick me up. I have struggled from ground level with all sorts of sayings like 'you will never make it' to where I am now. "Ghalib Said Mohammed you're a man with a golden heart I will love to be like you in a blink of an eye. Thank you for my new house. #Godbless #Alhamdulillah #GSM #dream #achieve #dare #youCan #success," he wrote on Instagram. Buying a house is nothing new especially by younger people in Naija.......Don't be jealous of Naija a beg. Buying a house is not nothing new especially by younger people in Naija.....So don't kill yourself with jealousy for Naija.......We no send at all.